"Like A Prayer - Madonna". "Another Day In Paradise - Phil Collins". We did some interesting things at the Garst Seed Company. If I remember this correctly, one of our researchers wanted hybrids that yielded well, and dried down quickly. The hybrid could be harvested faster than normal, helping the farmer achieve high yields when the growing season was shortened by bad weather. 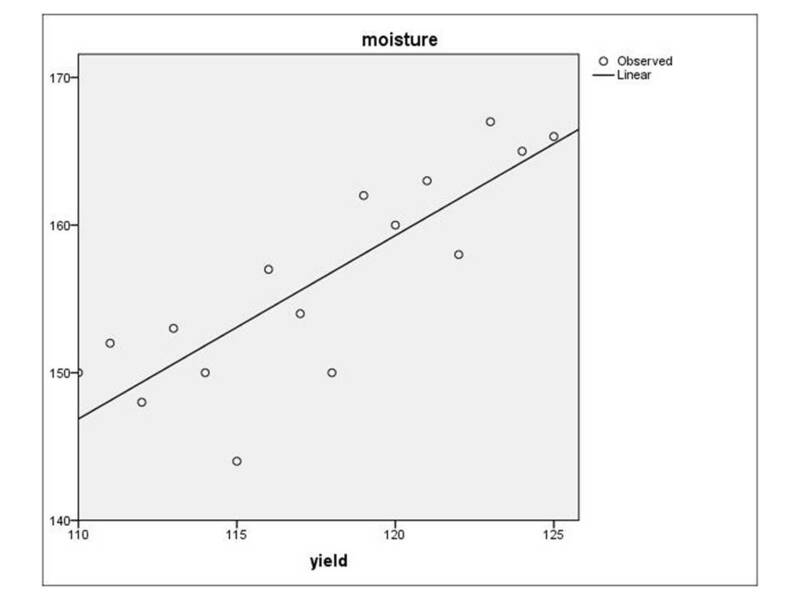 The analysis was quite simple - but elegant - fit a line through a relationship between yield and days to dry down. 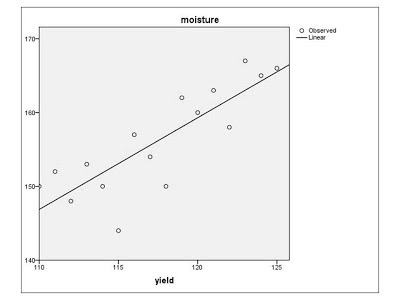 Any hybrid that was "below the line" in the graph above and had a high yield (> 120 bushels per acre) was a hybrid that would be "fast tracked". The researcher wrote a paper, and invented a simple but effective methodology, and I got to do the actual work for the researcher. All in all, it was a lot of fun! You can have fun, too. In e-commerce, the methodology above works for analyzing conversion rates. Plot conversion rates on the x-axis, plot profit per conversion on the y-axis. You want to explore scenarios where you have high conversion rates and high profit per conversion. So much of what we're doing in 2013 is not new - it's a derivation of stuff done long ago, applied to a modern situation. Borrow what has been done, twist it to apply to modern situations, and identify and interesting opportunity!